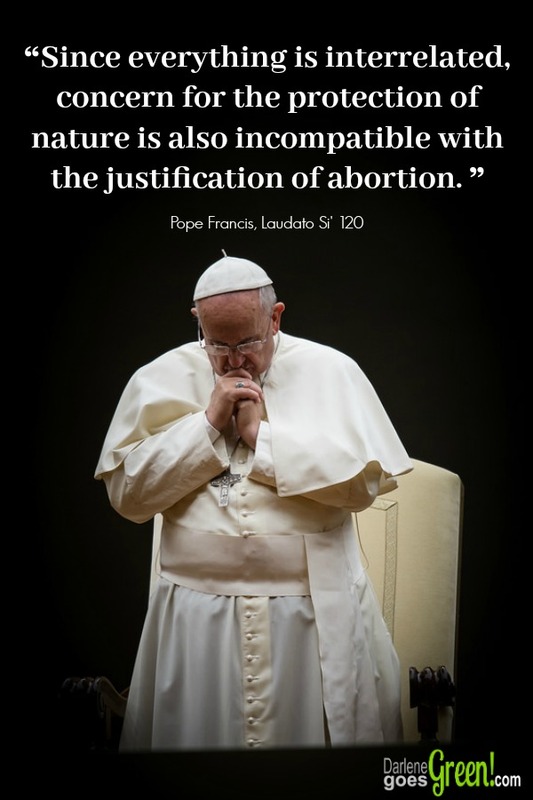 Laudiato Si’, What does it Mean for You and Me? 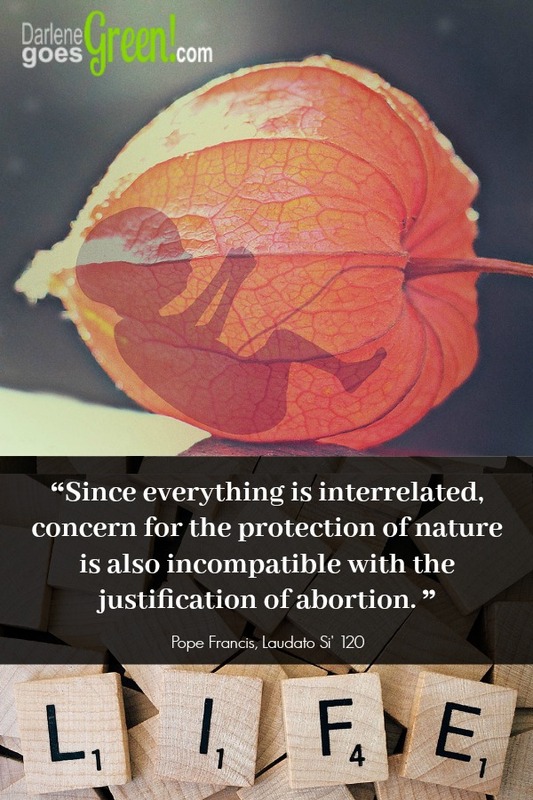 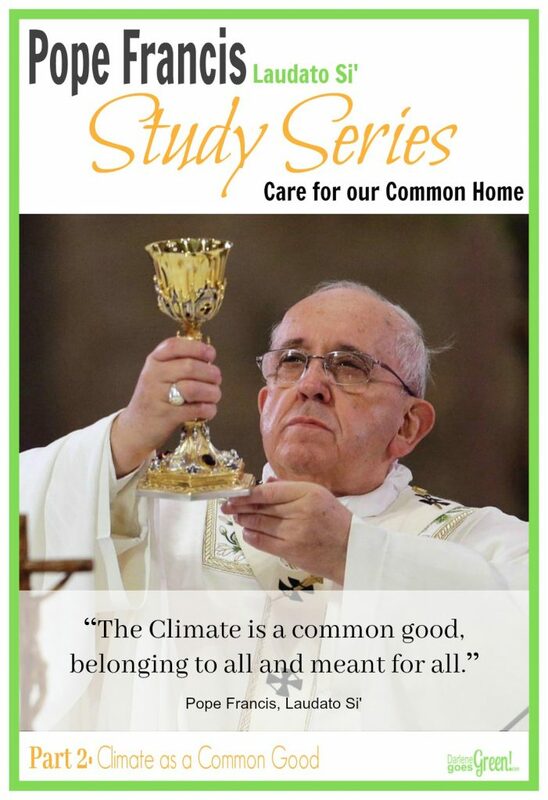 Pope Francis’ “environmental” encyclical has stirred up controversy from the moment he whispered “Laudato Si’”. 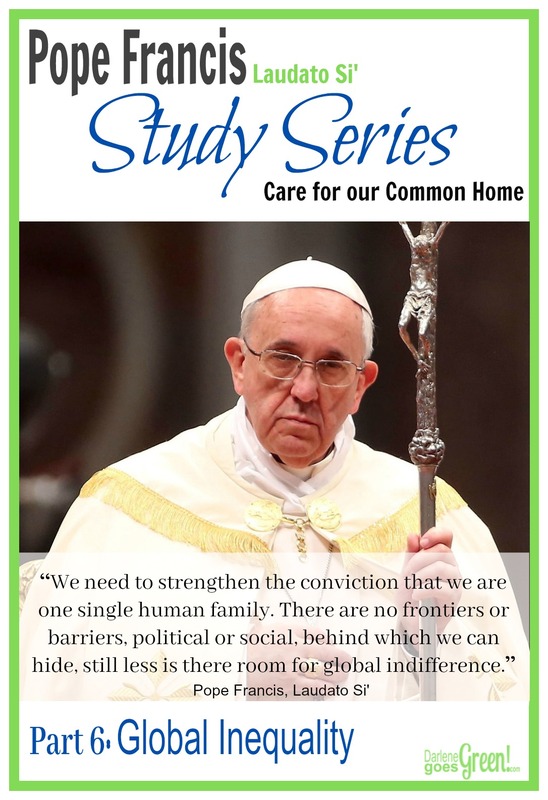 The question is, what does it mean for regular people like you and me? 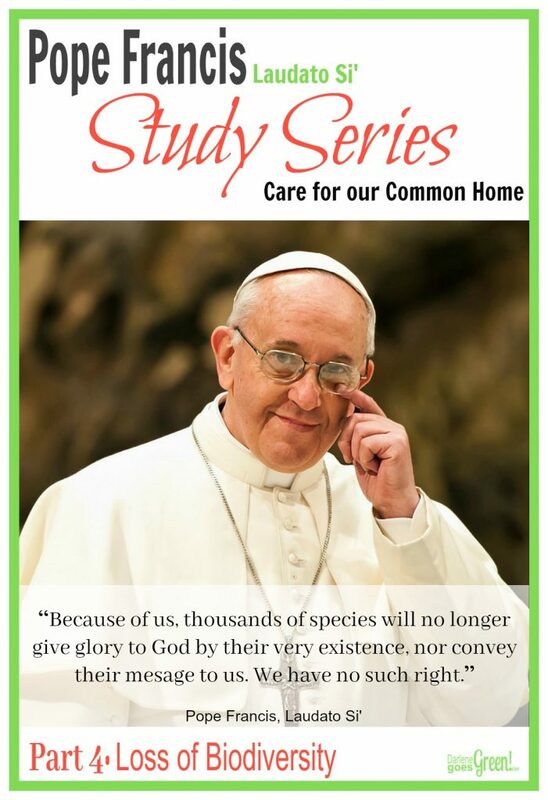 When we try understanding Pope Francis’ concern for the environment, we need to understand that the encyclical (or letter written by the Pope to bring about conversation) isn’t an infallible document that all Catholics must believe and follow, but rather a letter he addressed to ALL people of the world, Christian and non-Christian alike. 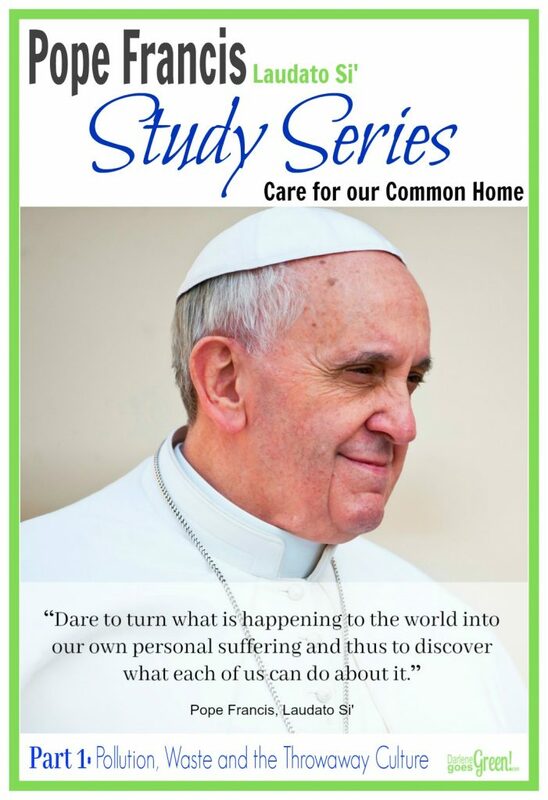 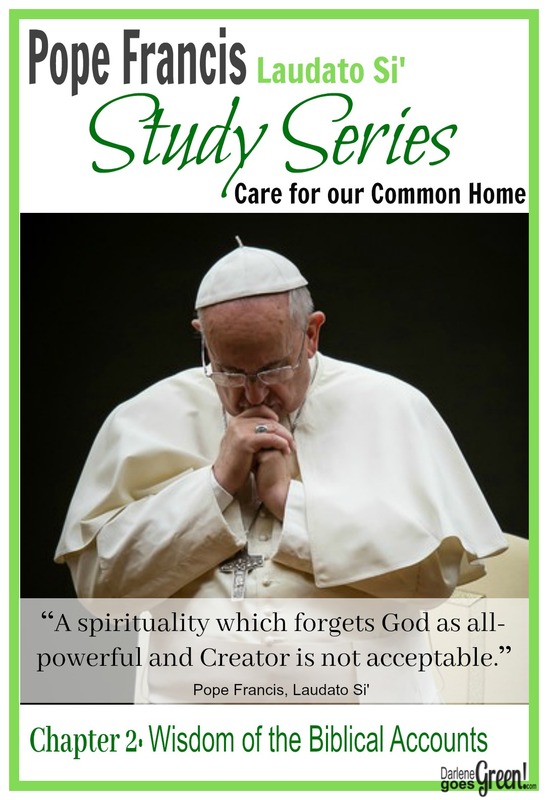 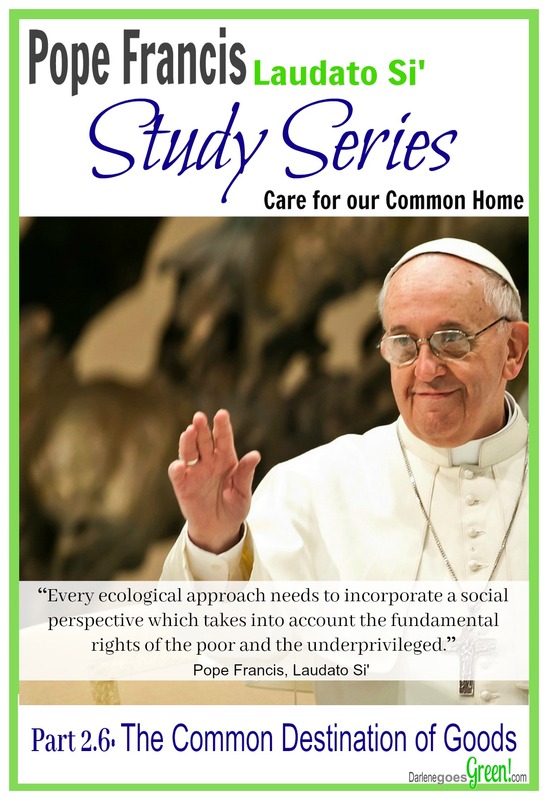 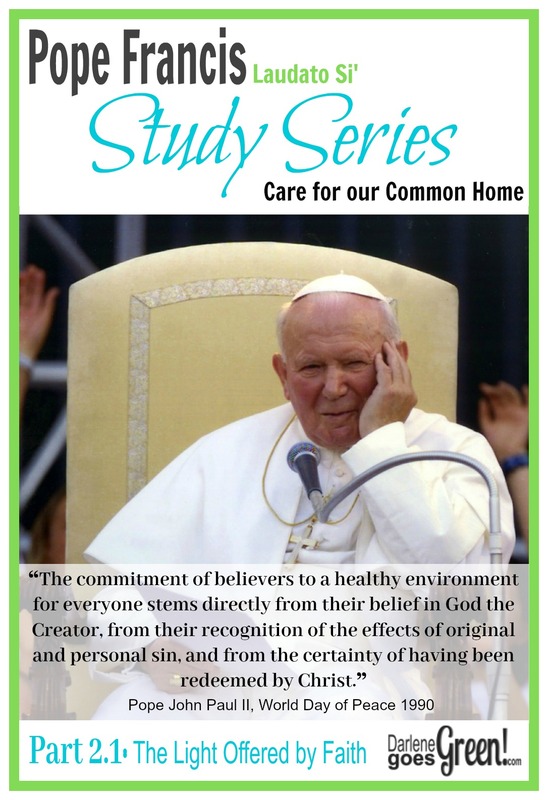 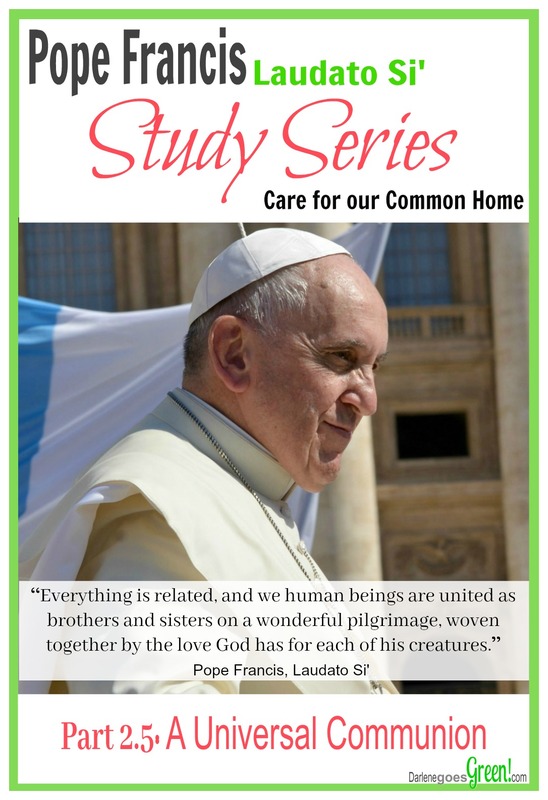 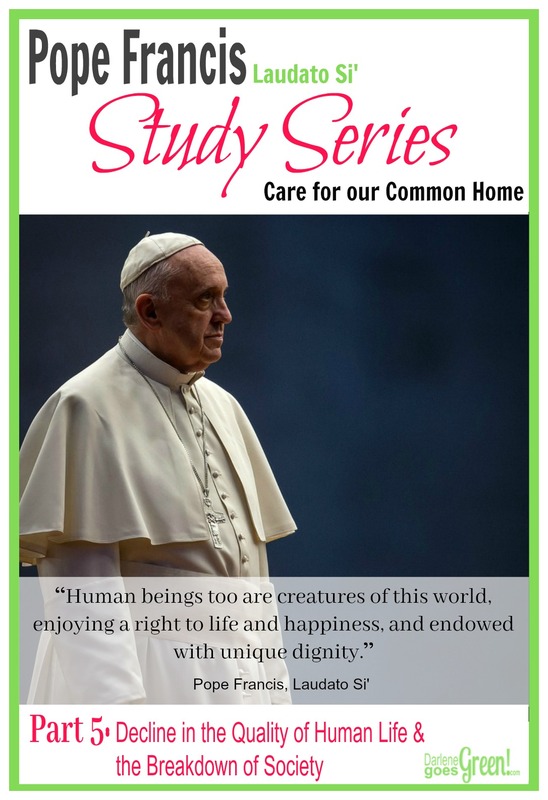 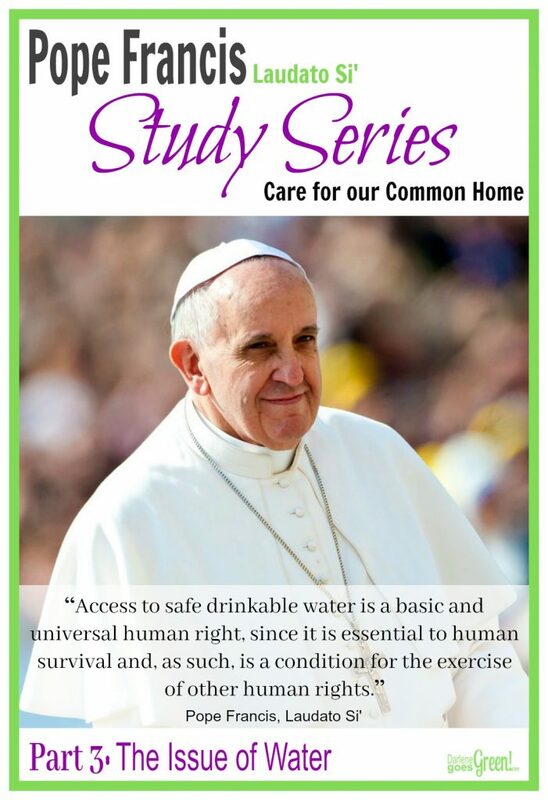 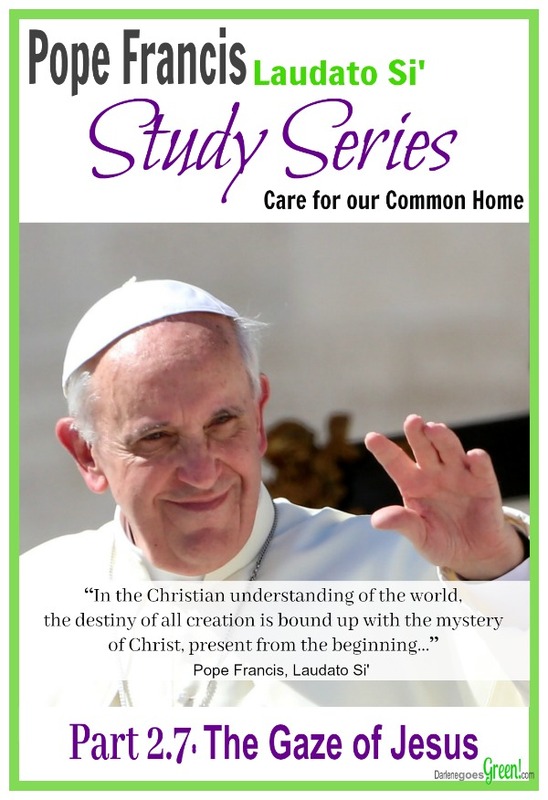 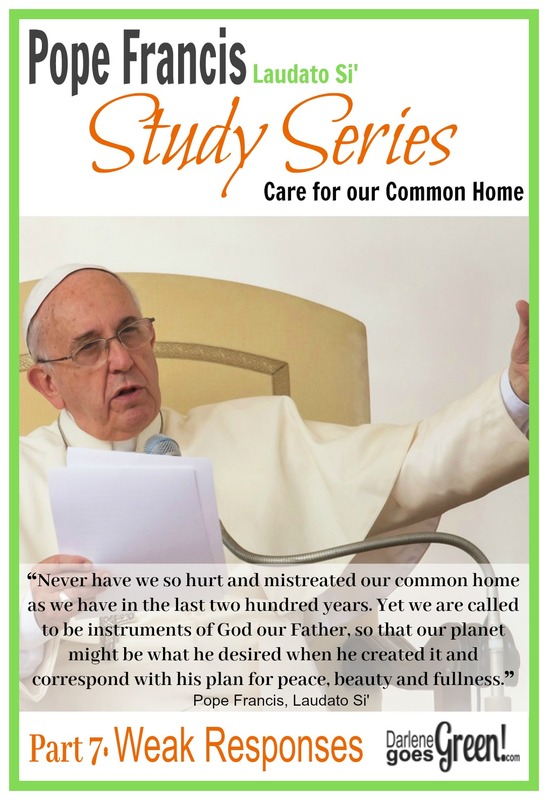 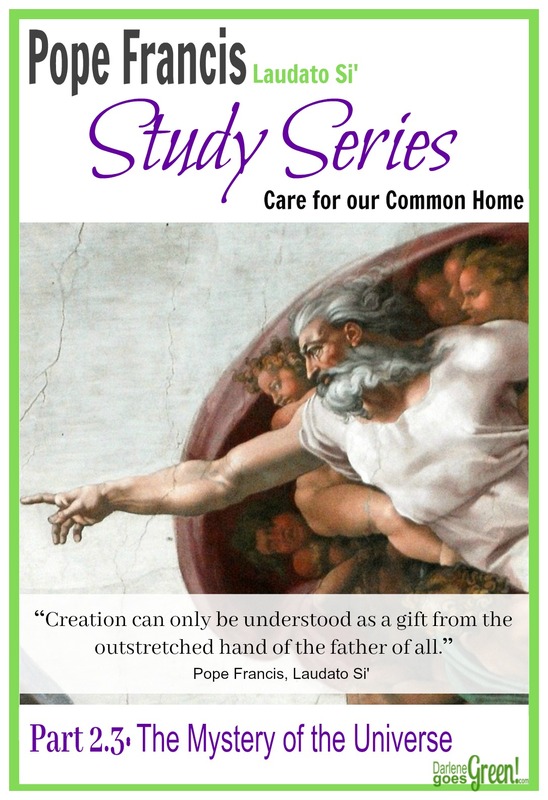 In this series, we will look at each section in bite-sized portions to try to better understand Pope Francis’ encyclical so that we might discover and take away practical things we can do to make a difference in the care of our common home. 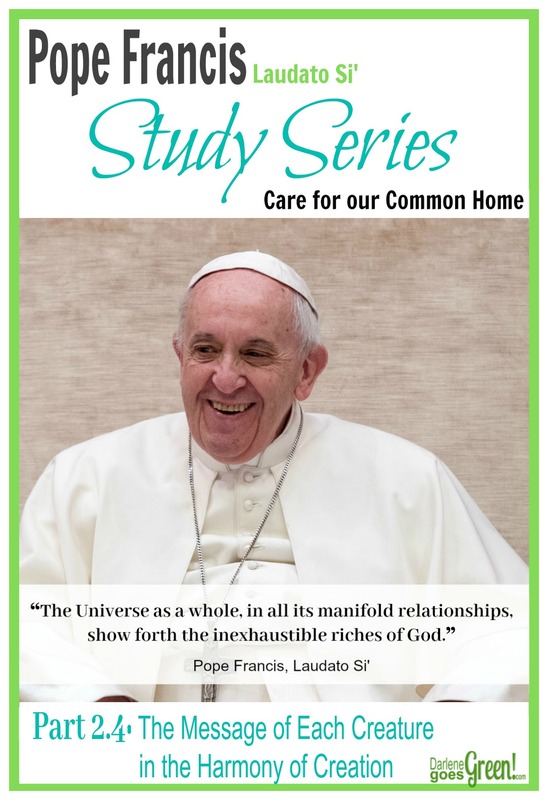 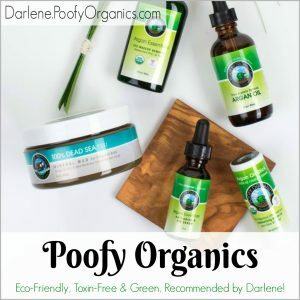 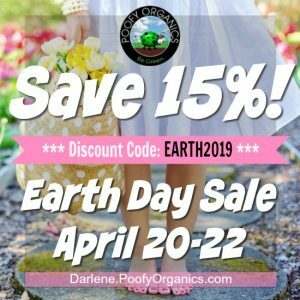 Click on each post below as we work our way through the series together!